Caffeine free taste of sun-ripened cherries. Breakfast Blend and Vanilla Raspberry in 12oz bags. Satisfy your sweet tooth with a bright pink cup. 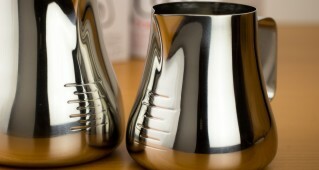 Use the Espro pitcher's unique design to make the perfect microfoam. 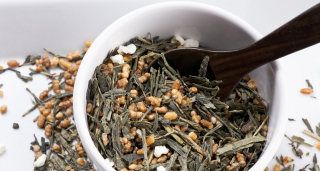 Genmaicha is a blend of sencha green tea with puffed and toasted rice. Nutty and earthy taste. 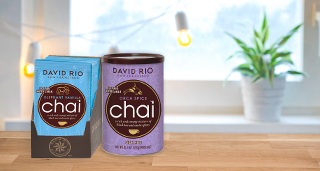 Drink chai and help animals at the same time. Be the first to know about new products, promotions and the happenings at the roastery. From our roaster to your sotre. From our roaster to your store. Register now to start shopping our amazing coffee, tea, and more! Fresh Ingredients make the difference. Learn about what makes our coffee so special and why everyone loves it. Not a retailer? Here's where you can find our coffee.